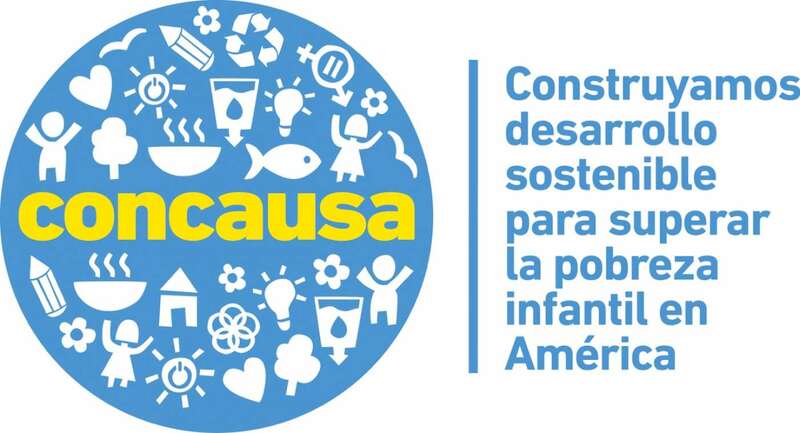 If you think so and you are between 15 and 17 years old, we invite you to join "CONCAUSA," an initiative of América Solidaria, ECLAC, and UNICEF with the support of the Caserta Foundation. CONCAUSA seeks to identify and disseminate proposals for social innovation that young people in America are carrying out in their communities. This initiative follows the 2030 Agenda of the United Nations and its 17 Sustainable Development Goals, a set of global objectives to eradicate poverty, protect the planet and ensure prosperity for all. 17 teams will be selected to travel to Santiago de Chile during the month of November 2018, with all expenses paid (airfare, ground transport, lodging, food, insurance), to present their proposals and to participate in the CONCAUSA meeting. • Se debe ingresar la URL que entrega YouTube en el link de la página de inscripción de la propuesta: www.concausa2030.com sección Concausa2017 (Esta plataforma estará<br />habilitada el día que comiencen las postulaciones).